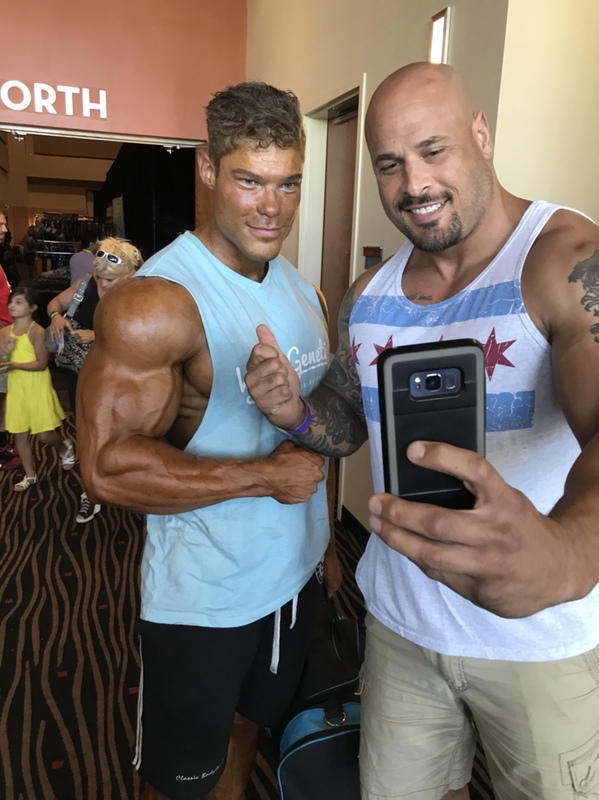 Judging by these pics Vissers isn't lean enough tan will only help so much. Amit is shredded as always looks to be the rightful winner. Second place in your first pro show isn't anything to scoff at. Excellent potential- just don’t think today is his day. Hahaha, they are only looking at the hair and the face, and the color of the swimsuit should not be squeaky. They also look at whether you correctly use SEO on your shoulders. Yes, needs more detail in back! maN i CANT BELIEVE it visseers is a actually beeing dominated by armin the 5,5 indian ninja ,this is awfull bro ,just awfull what the hell is going on? He just needs time, go up in size and bring a crazy condition. Agreed best structure up there just needs some muscle maturity hes young it'll come with time. I might even place him third #49 looks harder throughout the back and legs. I dont know bro.If you get dwarfed by a legit 5,5 indian who is not classic at all IT IS A PROBLEM A HUGE PROBLEM.